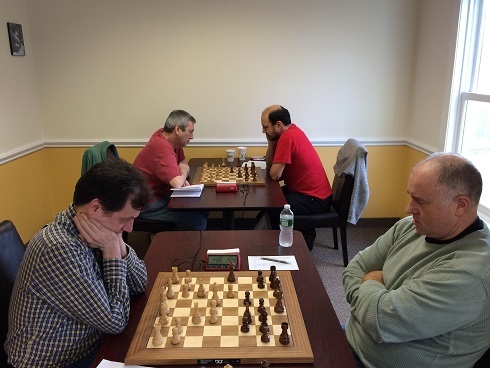 This week’s Saturday G/45 Quads were composed of 4 sections, three quads and one 6 player Swiss. 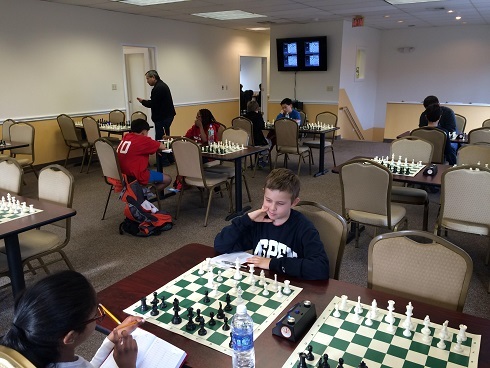 In the first Section, Oliver Chernin took first place with 2.5/3 total points. Bryan Weisz won all three round of section 2! In Section 3, Sakura Laporte tied her first round but won the following two securing her first place position. 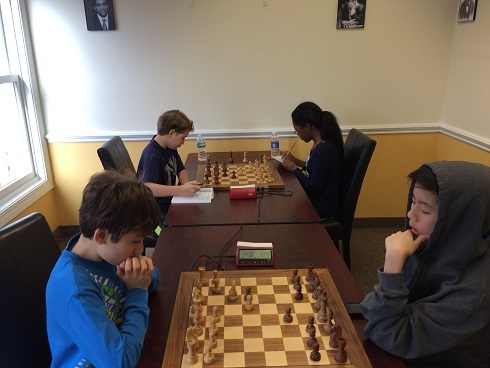 In Section 4, the 6 player Swiss, Nathaniel Moor successfully won all three rounds! Congratulations to all the winners and participants! See you soon!